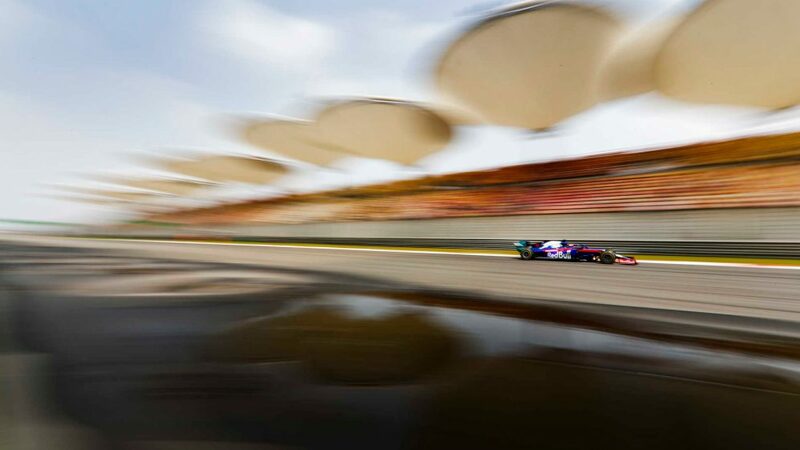 Sergio Perez qualified his Racing Point 12th on the grid in China, but he finished four places higher thanks largely to a scintillating opening lap which saw him brilliantly pick off four cars in quick succession. 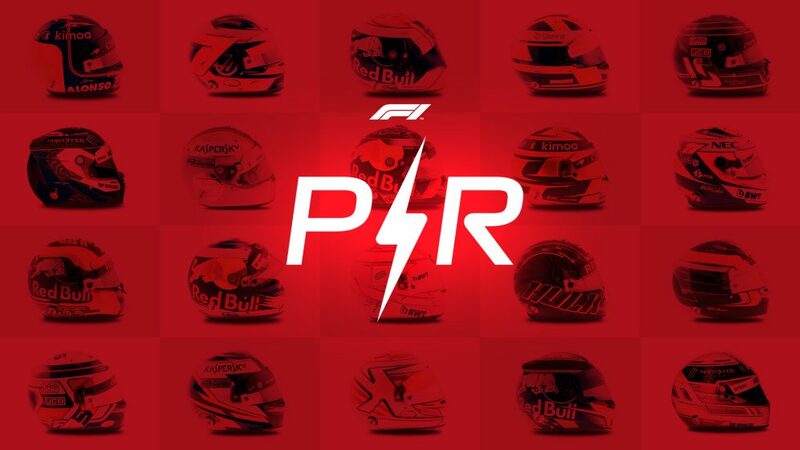 Toro Rosso’s Daniil Kvyat, the Haas duo of Romain Grosjean and Kevin Magnussen and the Renault of Nico Hulkenberg were all dispatched within the space of six corners by Perez, who said simply: "I saw a gap, went for it and it paid off". As you can see in the video above, the Mexican came close to making it five passes on the opening lap as he ran wheel-to-wheel with Renault’s Daniel Ricciardo. In the end, however, Perez had to yield to the Australian, and he ended up following the yellow car closely all the way to the flag. Nevertheless, with consecutive points finishes, Perez said Racing Point have to be happy with a haul of seven points from three races given the current performance level of the team’s Mercedes-powered RP19. 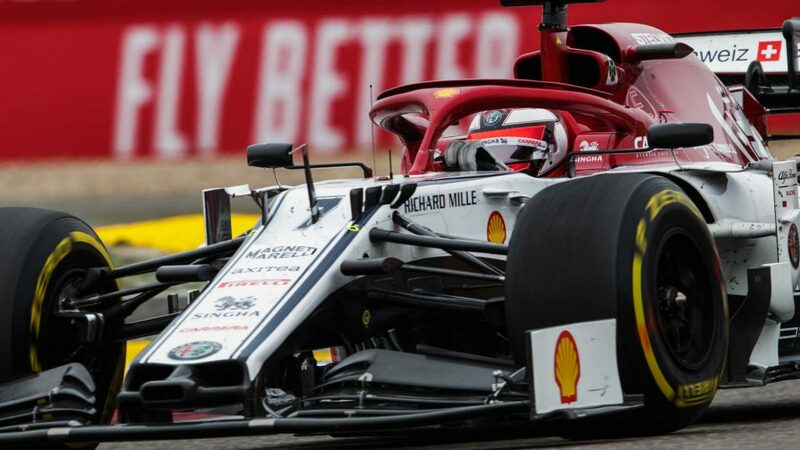 “It’s a good start given the pace of the car at the moment,” said the 29-year-old, who has scored five of the team’s points to Lance Stroll’s two.